My second novel is almost ready to publish. I’m hoping to release it in December (the date is not set yet). On October 23rd I’m revealing the cover that Derek Murphy created for me. 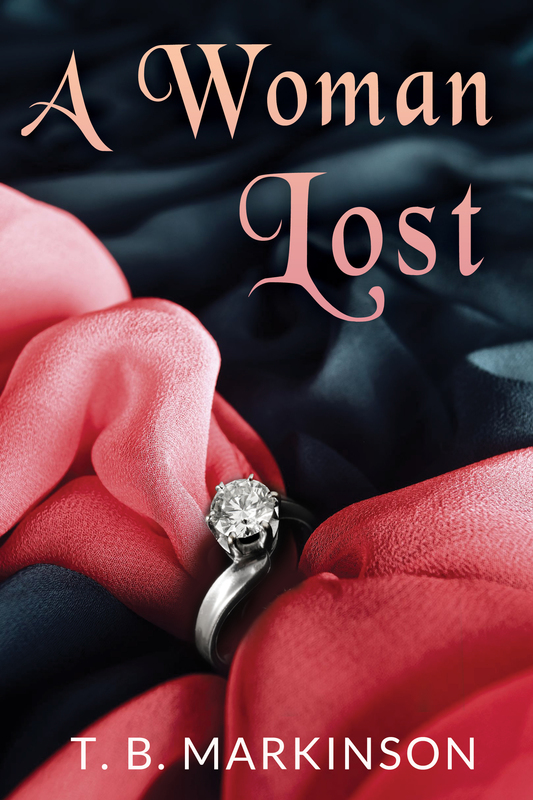 He made the cover for my first novel, A Woman Lost. When I contacted him for the second cover he was busy. I opted to wait and it was worth it. Now I’m super excited to share … but not yet. If you want to participate, I’ll send you all the details: the cover, the blurb, a bio, and some links so you can schedule the post to appear on October 23rd. And if any of you are planning a cover reveal, are publishing a book, having a sale, or would like any other type of promotion, please let me know. For more details, please visit my writing blog. I’m always willing to help other authors. This entry was posted in Books and tagged A Woman Lost, Book Promotion, Cover Reveal, Derek Murphy, Indie Author, Indie Publishing, Self-Publishing. Bookmark the permalink. Gosh, she’s written two and I haven’t started on the first one yet…! Get going! I want to be your first reviewer! I admire anyone who can stick it out. And I imagine the editing stage to be absolute hell. That’s a pretty accurate description of editing. Start with a short story or novella. And brace yourself when you hear back from the editor. You may need a few stiff drinks to deal with the red ink and comments. I’ll supply all the info and all you need to do it upload the cover and copy and past the rest. I’ll add your name to the list. And I really appreciate it. And yes, I’m still encouraging you to finish your books. You have two you’ve been working on. I want to read them! You know I’m always willing to help. Just send me the details :). Excellent. Thanks so much Cindy! Ah, and to make me laugh when I need to. Fantastic! I added you to the list. Thanks so much!!! You are a writing machine! 🙂 … Good luck with the cover! Excellent. I’ve added your name. Thanks! Impressive! If it’s easy and you think it would help I’m happy to do it too! Congratulations TBM! This is so wonderful! You are amazing and an inspiration! Looking forward to seeing your new book’s cover and finding out more about it. Thanks so much, Jo! I’ve added you to the list. Wow! Book Two, look at you… all Stephen King-ing it =) Congratulations, if it is anything like your first one I’m sure we will all enjoy it. I’m very curious to find out how the cover will look. Well done you – I have nothing but admiration. Looking forward to the big reveal! already ready with 2nd novel? WOW!! you’re amazing. Good luck with it! thanks! It’s an exciting time! Thanks very much for the encouraging words. Soon you’ll get to see the cover. I’m excited to share it! Congratulations, TBM! That’s wonderful and so happy to hear you have a second novel almost ready! Sorry I haven’t been around in the blogging world to keep up with your posts. Thanks and no worries. I hope all is well with you and your mom.